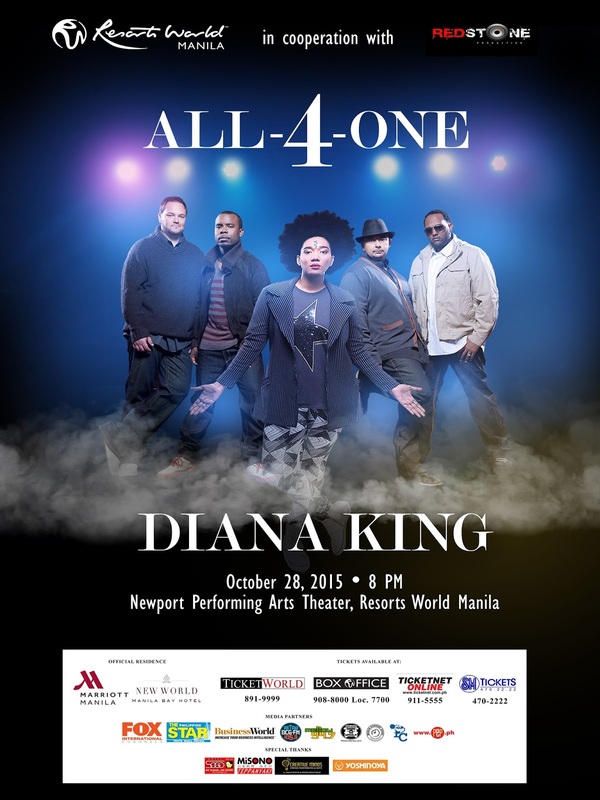 On the Wednesday, 28th of October at The Resorts World Manila, All-4-One and Diana King will serenade us with their unforgettable songs in the 90's. I Swear, my all time favorite! "I Swear" is a ballad written by Gary Baker and Frank J. Myers that became a hit for two acts in 1994. Initially, it was a Number One single on the U.S. Hot Country Singles & Tracks chart for American country music artist John Michael Montgomery at the beginning of the year. His version crossed over to pop radio and climbed to #42 on the Billboard Hot 100. 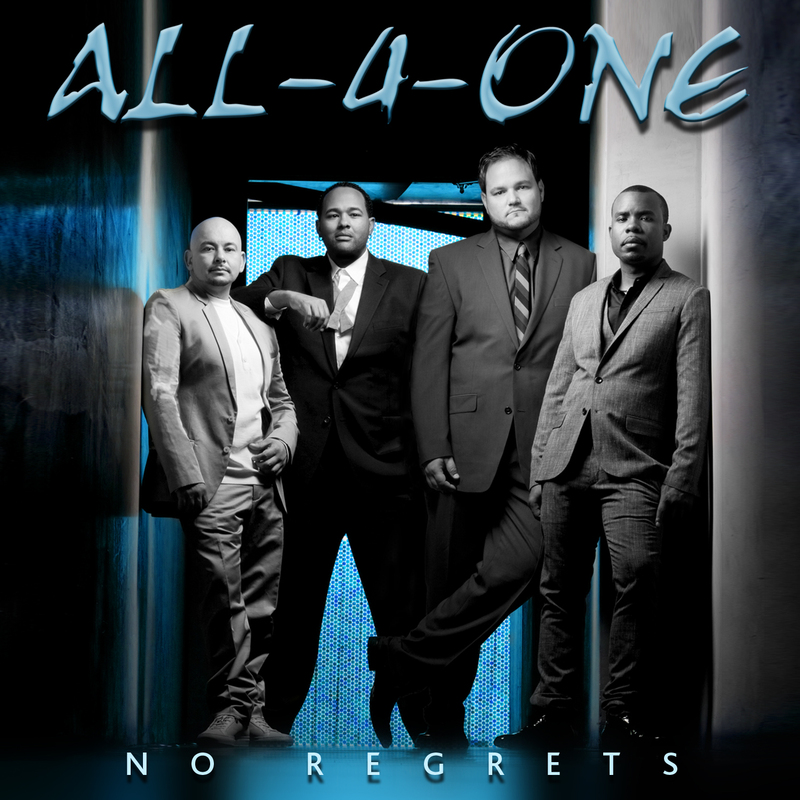 A few months later, American pop group All-4-One covered the song and achieved a great success in many countries. In Latin America it has been translated “Juraré” performed by the Costa Rican group Centinelas Vocal Band. In 1998 the Mexican country band Caballo Dorado recorded an Spanish version called "Ya sé". Diana King (born 8 November 1970, Spanish Town, Jamaica) is a singer-songwriter who performs a mixture and fusion of reggae,reggae fusion and dancehall. She was born to an Indo-Jamaican mother and an Afro Jamaican father. After making an appearance on The Notorious B.I.G. 's 1994 song "Respect", from his album Ready to Die, she signed a recording contract with Sony Music. King's first single, "Shy Guy", co-written and produced by Andy Marvel from her debut album Tougher Than Love, became a hit, reaching No. 13 on the Billboard Hot 100 and being certified gold by the RIAA in the U.S.; the single also hit No. 2 on the UK Singles Chart, as well as reaching No. 1 on the Eurochart Hot 100 Singles chart, going on to sell nearly five million singles worldwide. The song made the soundtrack to the 1995 film, Bad Boys. "Shy Guy" was also ranked by the Japanese radio station J-Wave as the number-one song of 1995. In 1997, King's second album Think Like a Girl entered the Billboard Top Reggae Albums chart at No. 1. King also scored another well-received hit on the Billboard Hot 100 and the Hot Dance Club Play with her cover version of the song "I Say a Little Prayer" (originally recorded by Dionne Warwick in 1967), which featured on the soundtrack to the film,My Best Friend's Wedding. King was also featured on the 1997 soundtrack to the documentary When We Were Kings, where she performed the title track with Brian McKnight. In 1998, King joined Celine Dion and Brownstone on stage to perform the hit "Treat Her Like a Lady" previously written and recorded by King from Tougher Than Love at theEssence Awards. That year, she also appeared on Soul Train, The RuPaul Show, and VIBE to promote Think Like a Girl. In 1999, she toured India doing a five city tour. FromGoa, she said: "I never thought I would come back to India." King entered negotiations with Madonna's Maverick Records label in 2000. In 2002, King released her third album Respect. It received a Japan-only release on 24 July 2002until it was eventually released in other markets such as the UK on 17 April 2006 and as a digital-only release in the United States on 29 April 2008. The album's lead single, "Summer Breezin'" premiered on BET and VH1 video and received some urban radio airplay. In 2007, she co-wrote and recorded the song "The Light Within" with the German reggae artist Gentleman, for his album Another Intensity. She also had the girl duo Brick & Lacejoin her on one of her concerts as backup singers. Later that year, she formed her own record label, ThinkLikeAgirl. She also tours Asia annually. In 2010, King's record label ThinkLikeAgirL Music Inc. went through a licensing deal with Warner Music Japan with the release of her fourth album, Warrior Gurl. This was released in Japan on 22 September 2010. An upgraded version was released digitally in the United States on iTunes and all major online music stores (under the titleAgirlnameking) on her birthday, 8 November 2012. On 28 June 2012, Diana King declared "Yes I am a Lesbian" to her fans from her official Facebook page. She was honored for her bravery on 16 December 2012 and was presented with the prestigious "Vanguard Award" at the Out Music Awards in Las Vegas, NV. 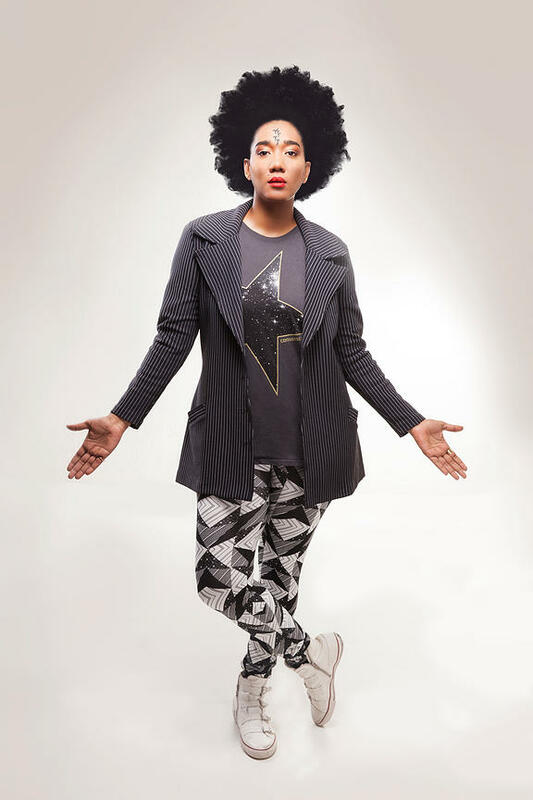 King is the first Jamaican artist to ever publicly come out. Jamaica is at the top of the list of the countries who are extremely violent and intolerant toward the LGBT community.